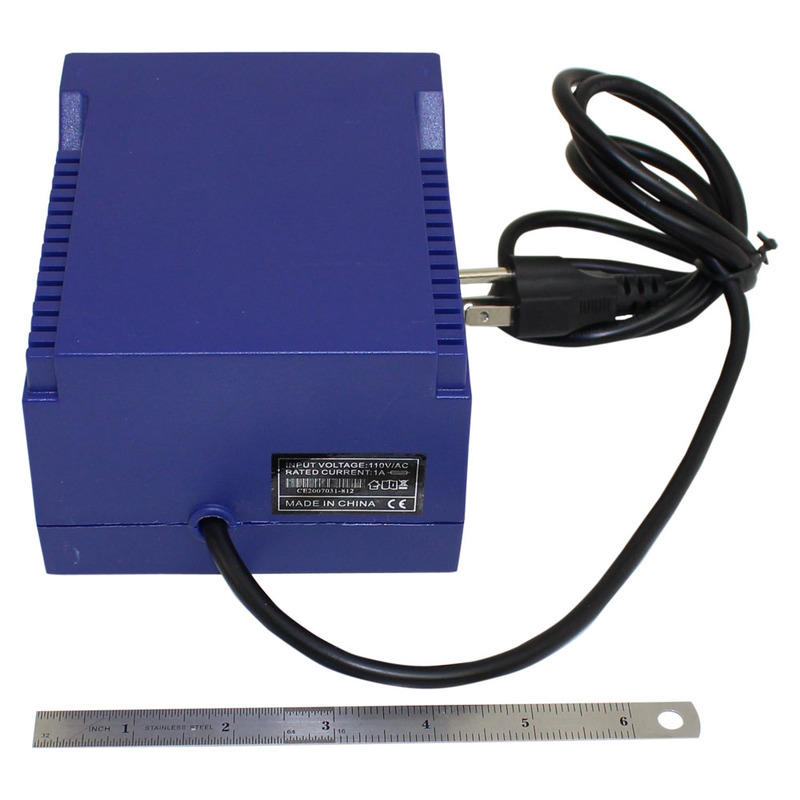 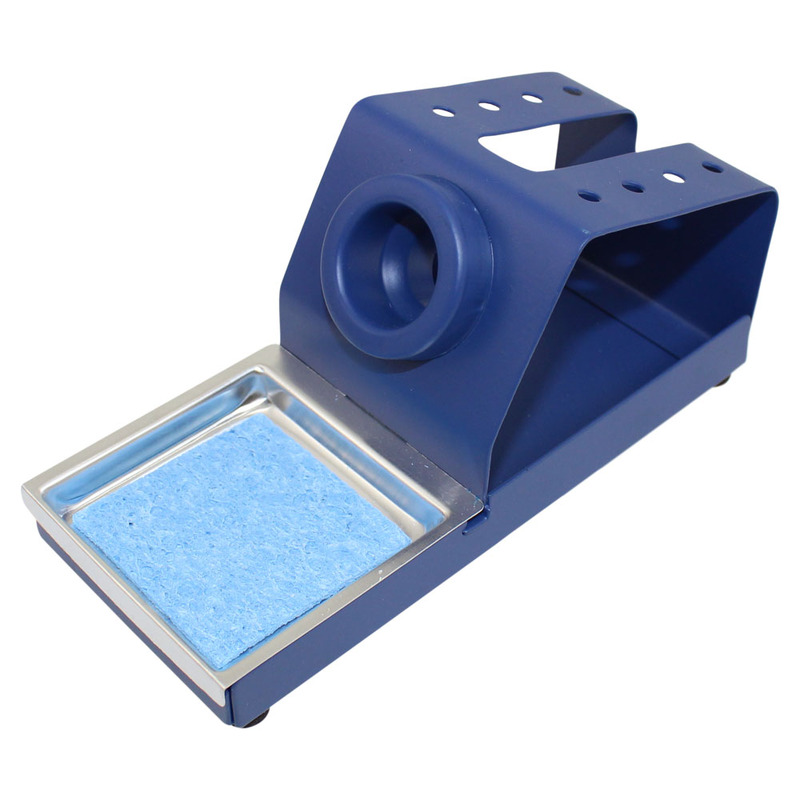 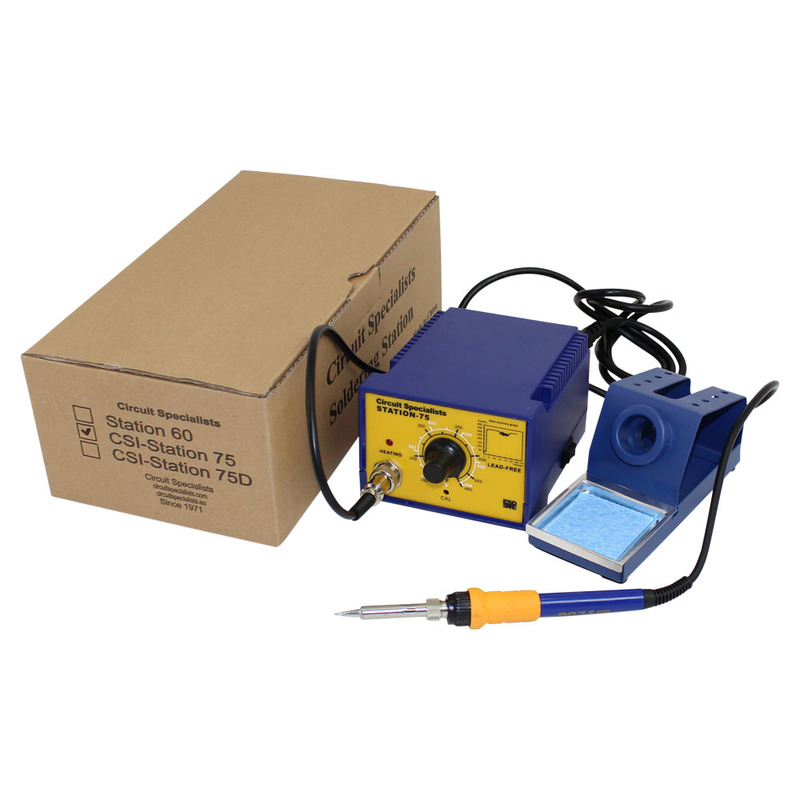 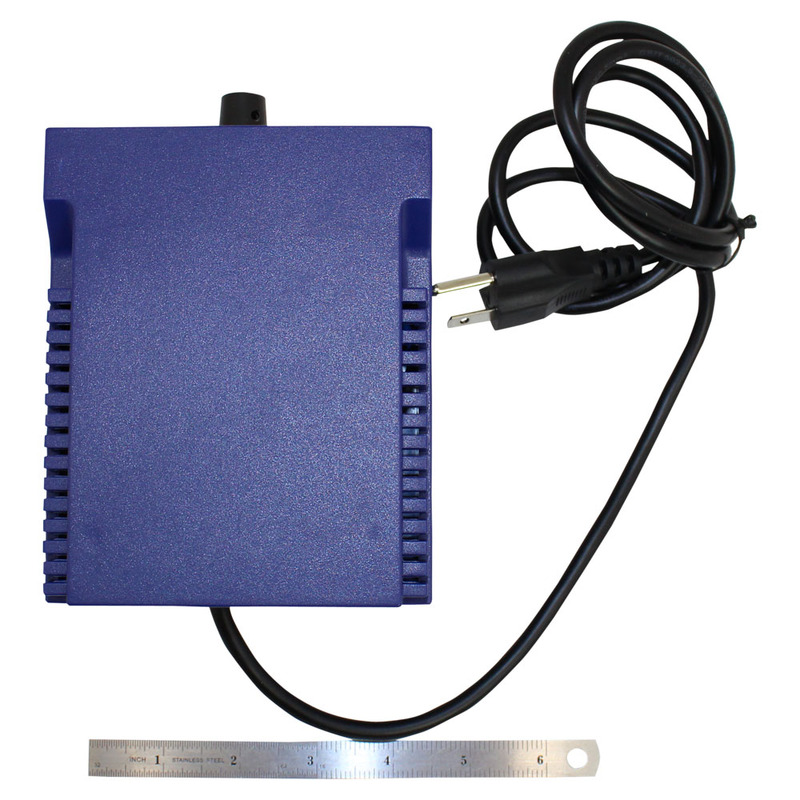 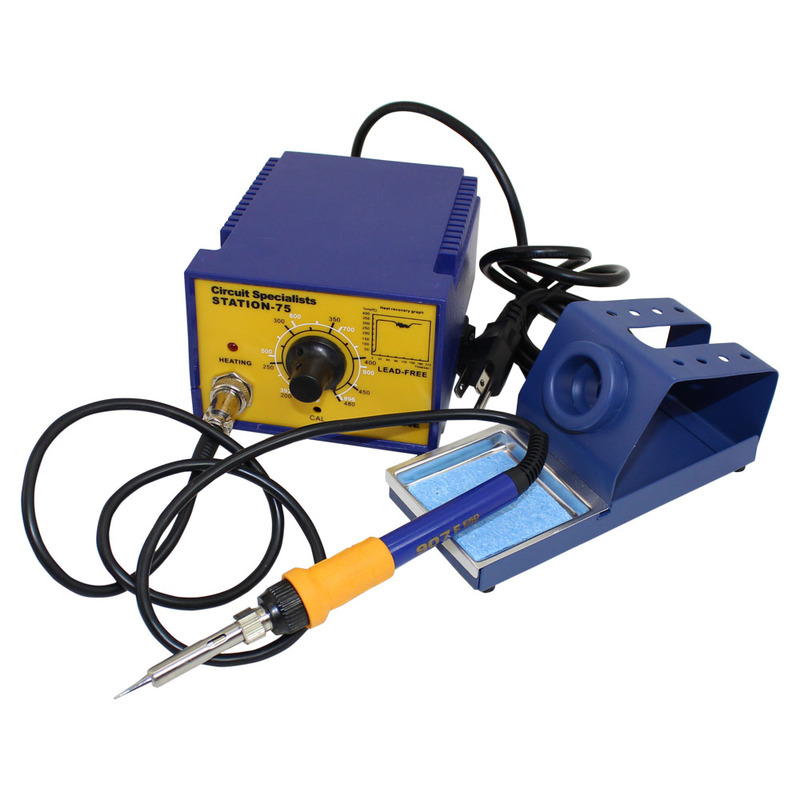 75 Watt Soldering Station Suitable for Lead Free Solder or regular solder containing lead. 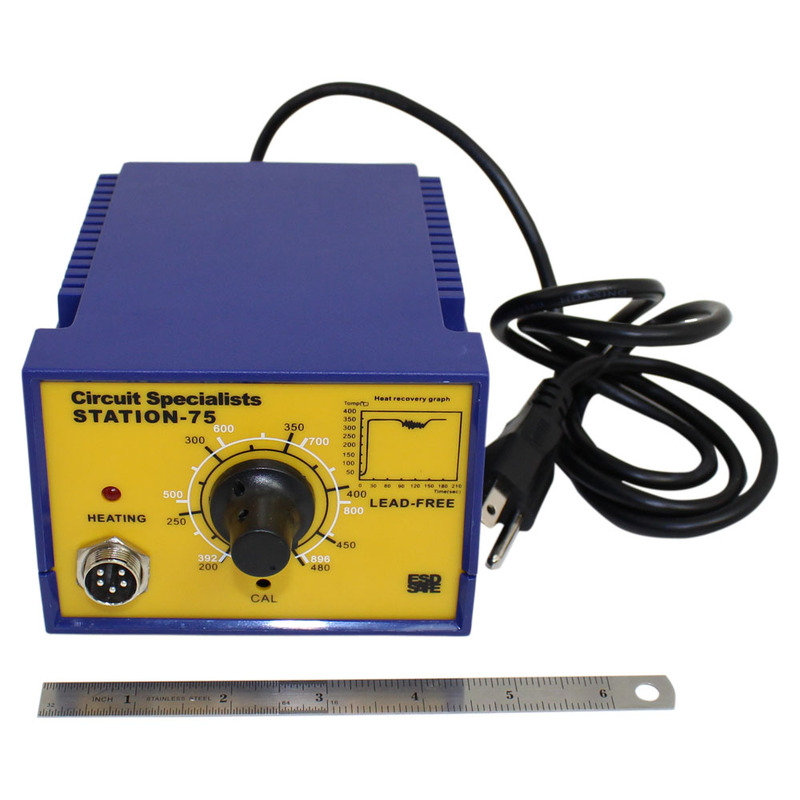 This is a terrific value and the 75 watts of power provides fast recovery to make your soldering jobs a snap. 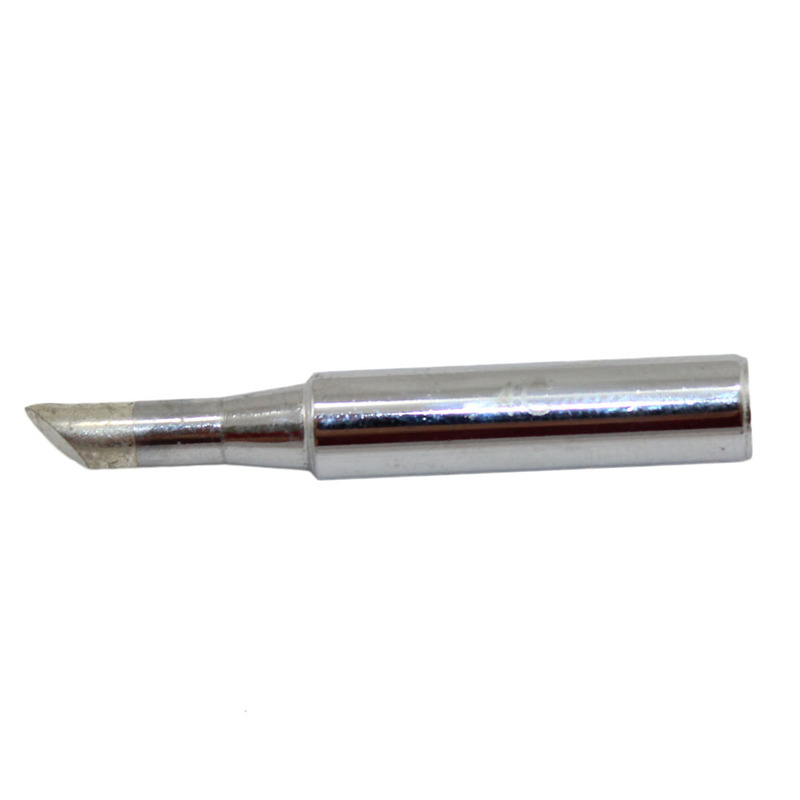 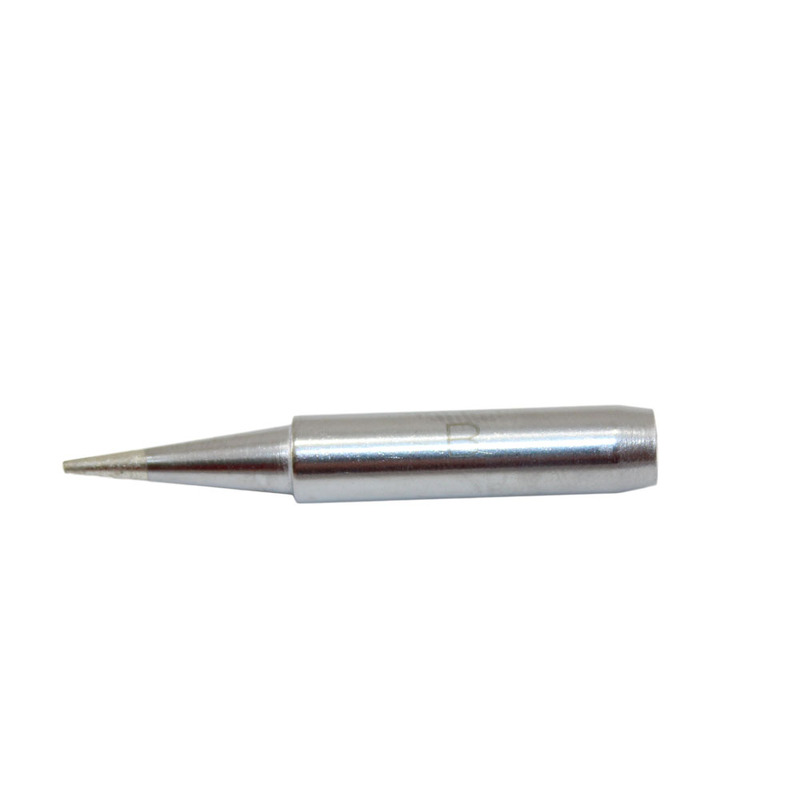 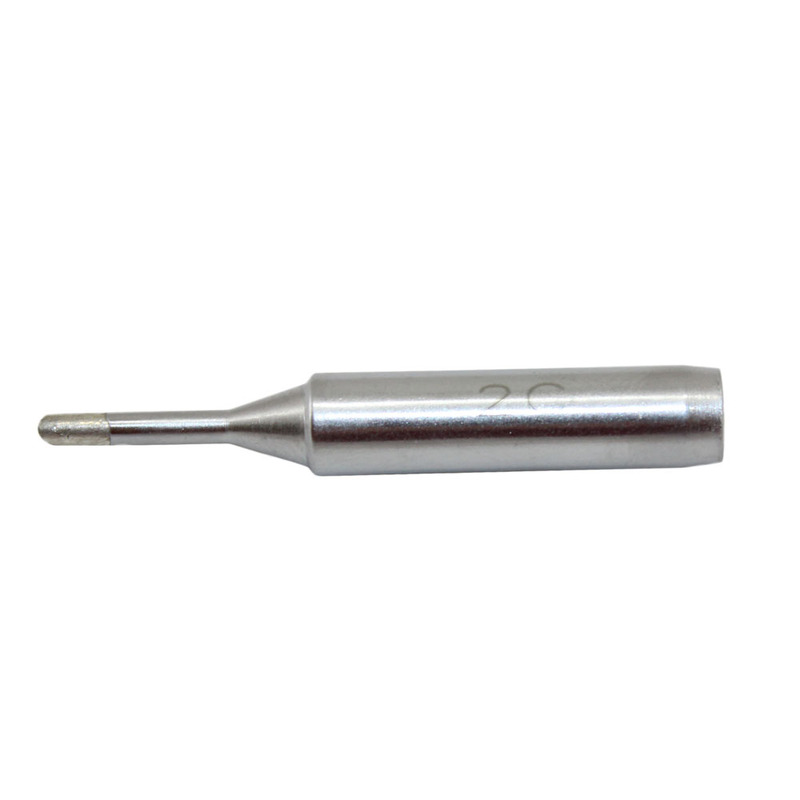 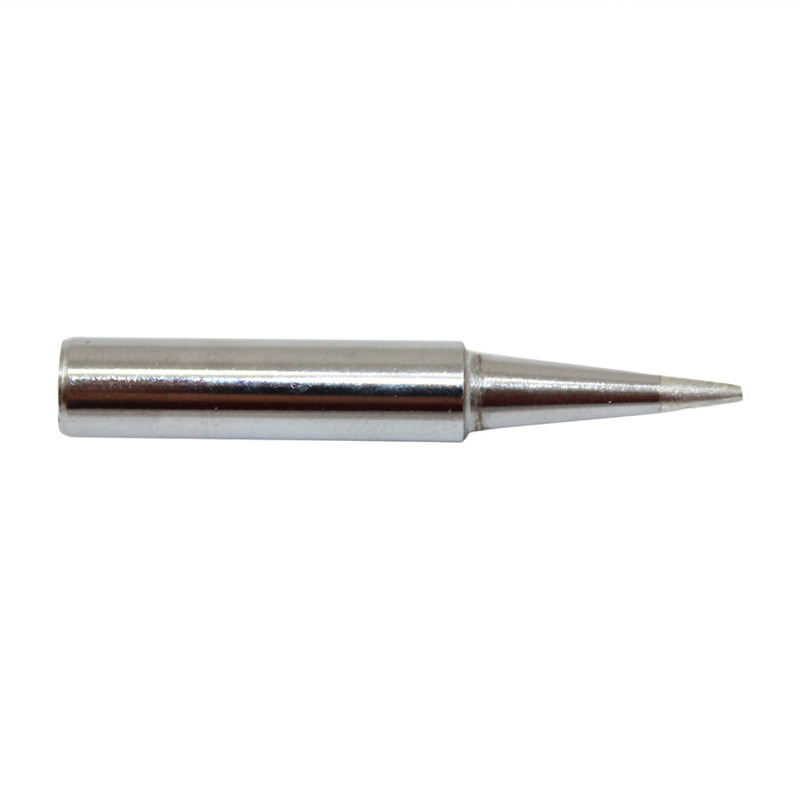 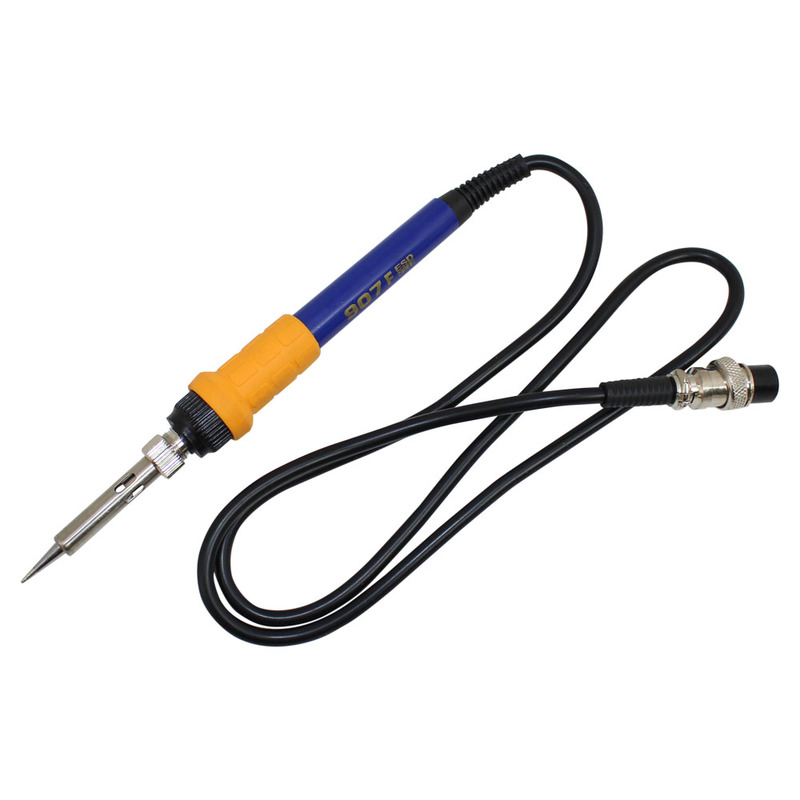 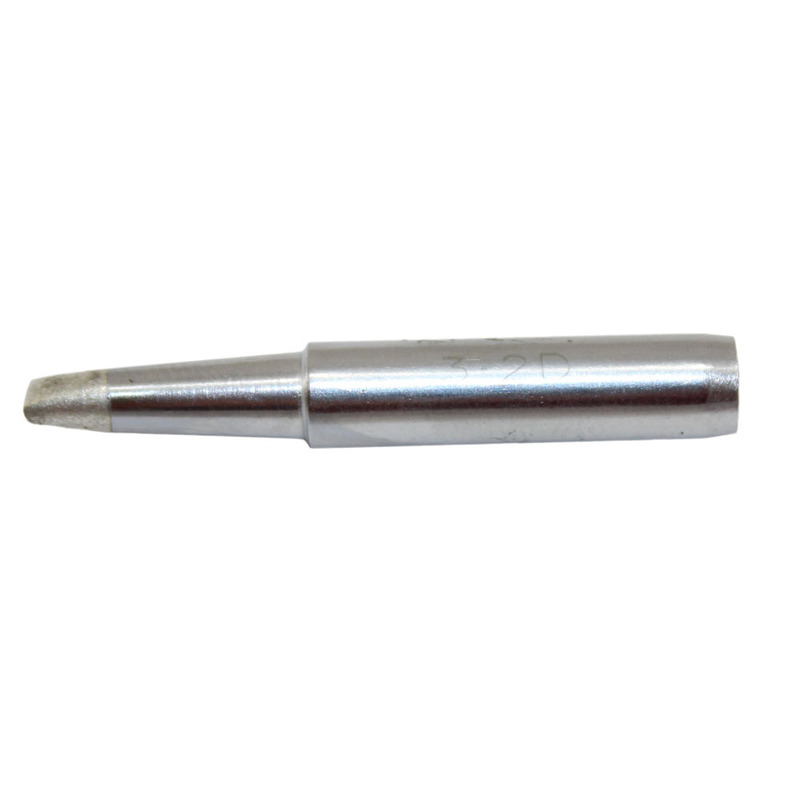 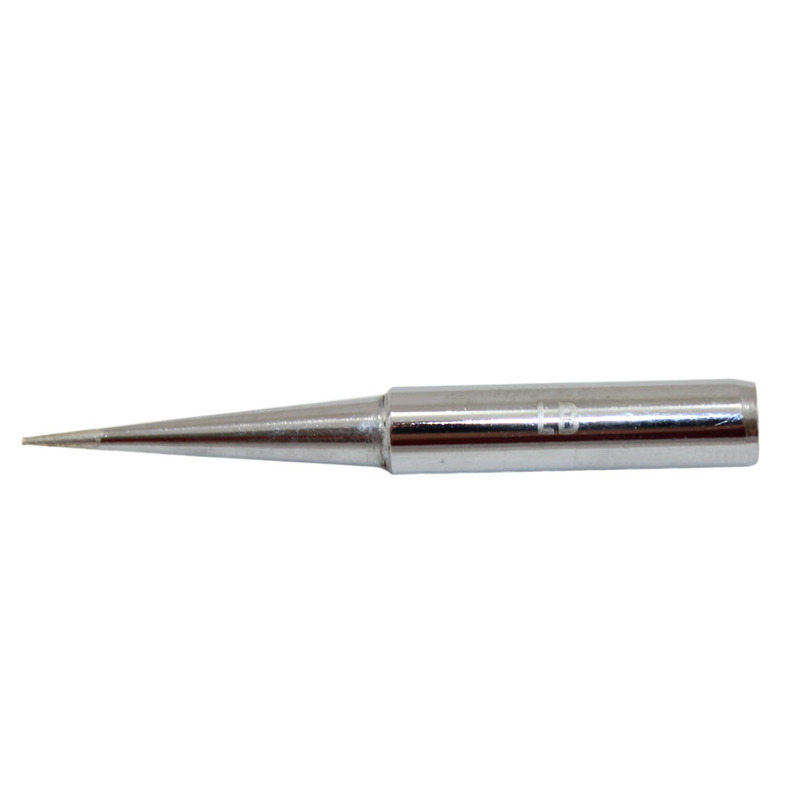 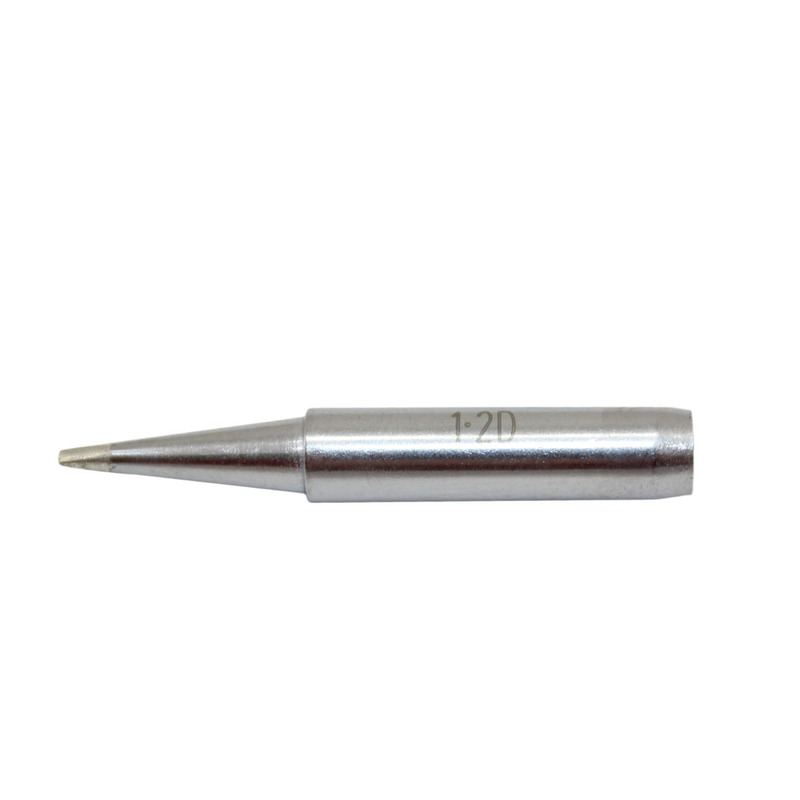 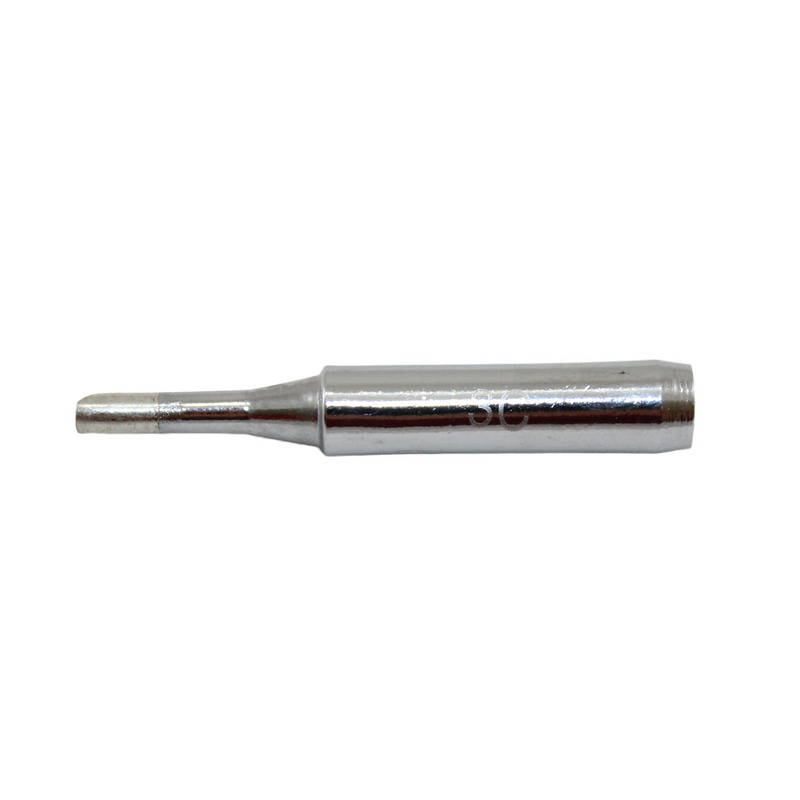 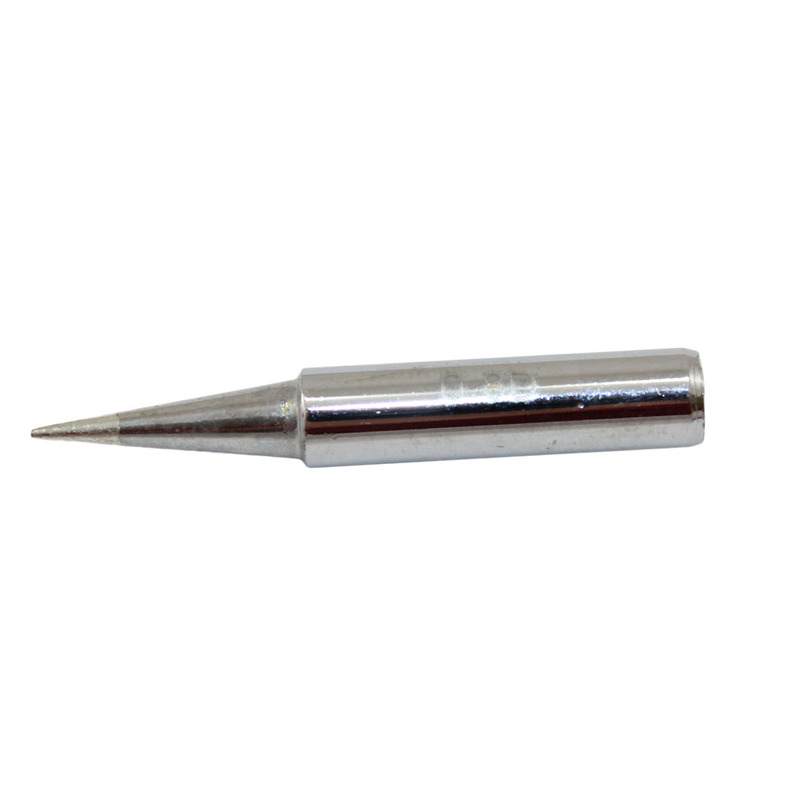 The soldering iron tip is grounded to prevent static charge buildup and protect static sensitive devices. 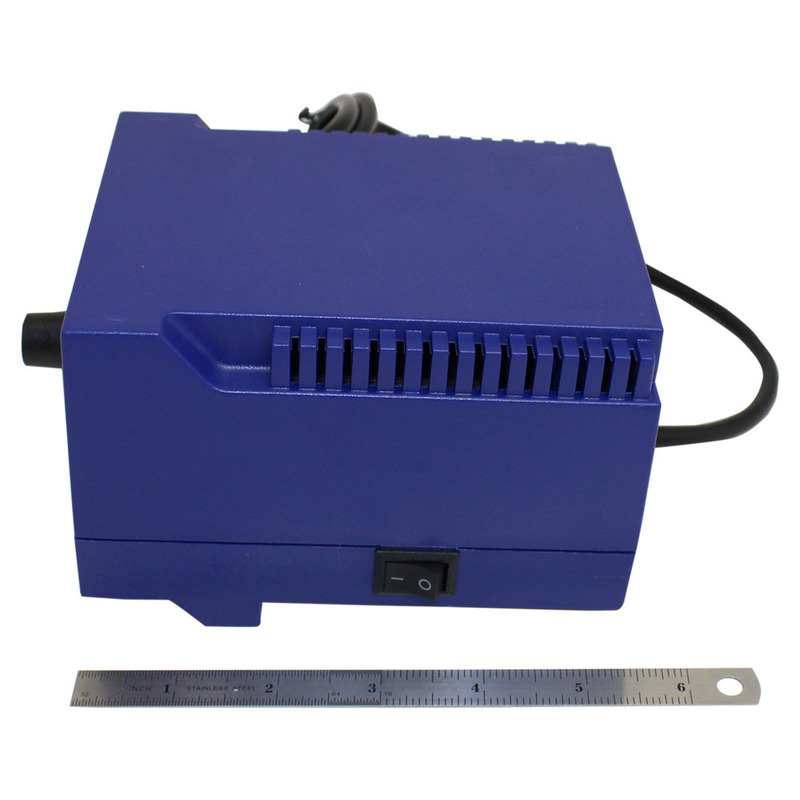 The front panel of the main body is calibrated in both Fahrenheit & Celsius scales. 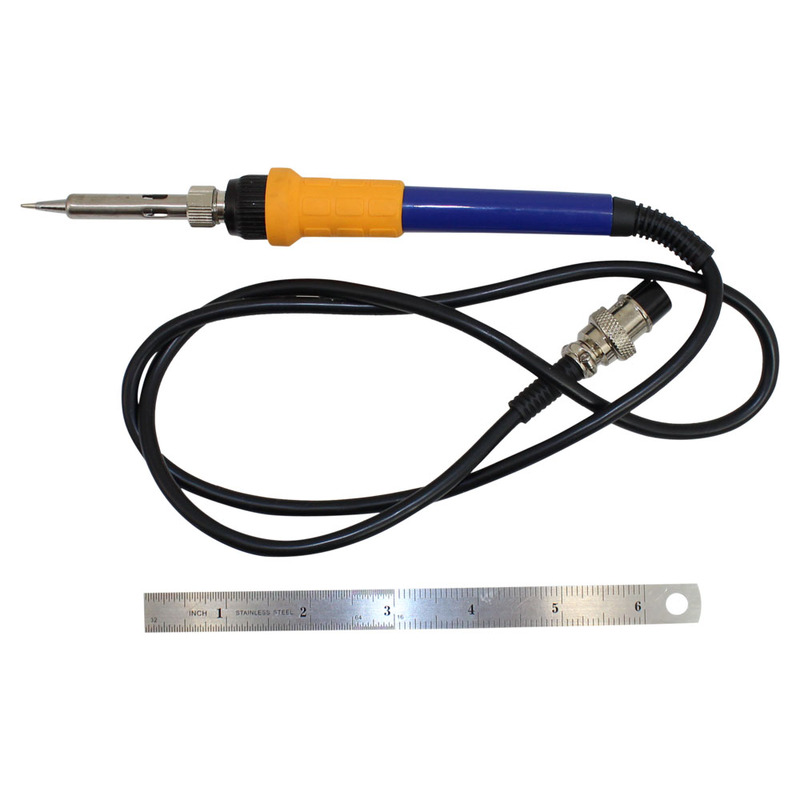 The soldering iron holder is fabricated from aluminum and provides a nice tight fit for the iron. 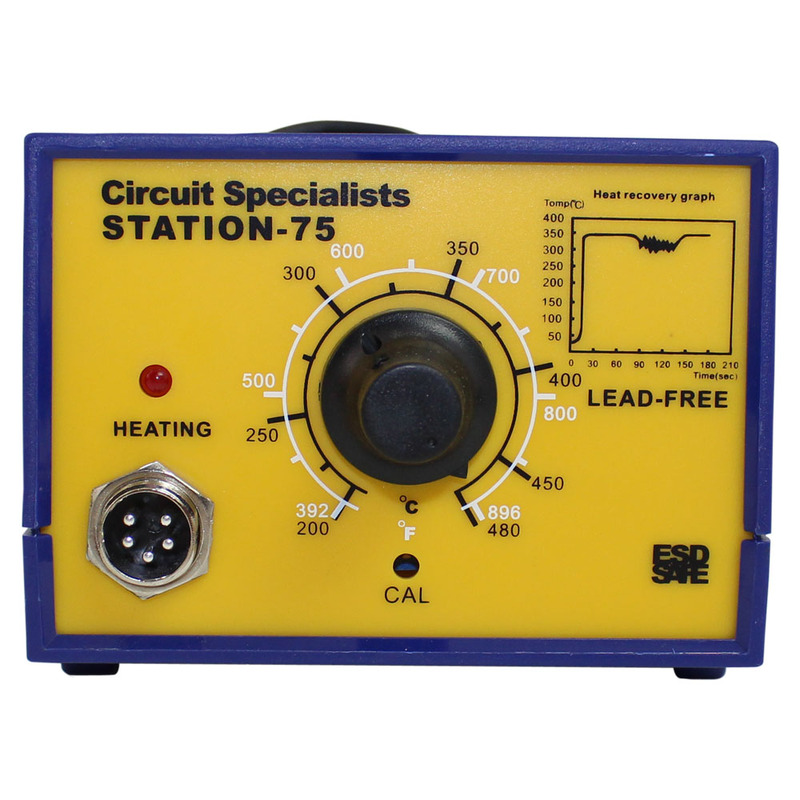 "The new 75 Watt series soldering stations, have very good performance, and will give US based company's Weller and Edsyn a run for their money. 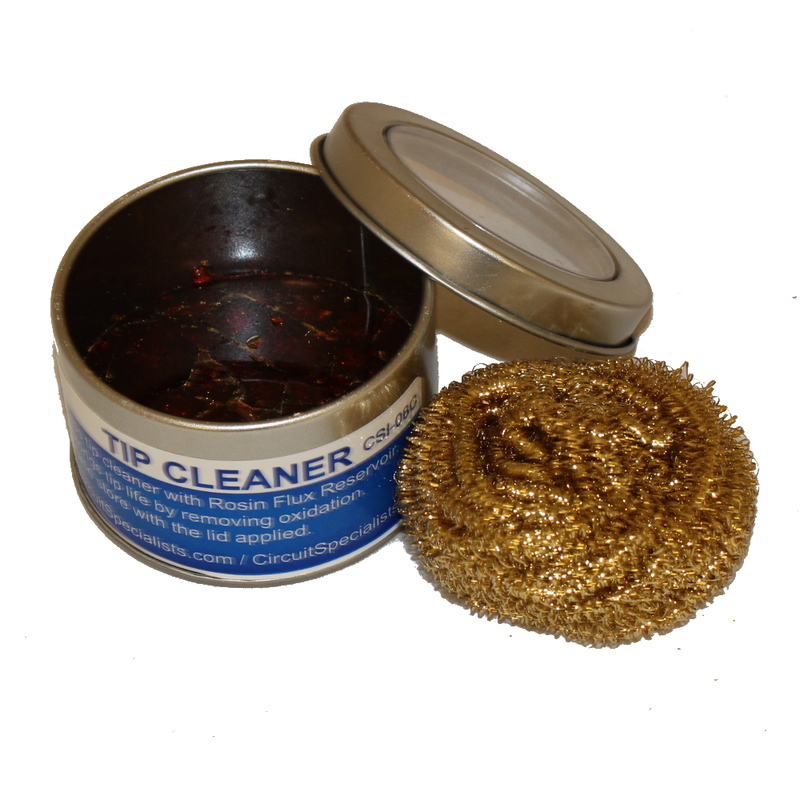 Nice Products."